Having been a full time Realtor with CENTURY 21 at Tahoe Paradise since 1988, Vivian Seifert knows this market inside & out. “I’ve seen it through all of the cycles. Over the past two decades, I have sold residential, new construction, multi family, land, & businesses”. 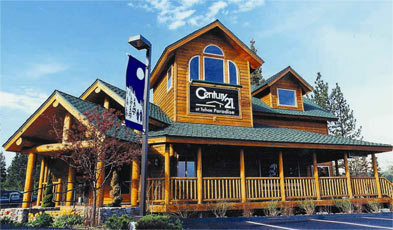 Vivian Seifert purchased her first Tahoe home almost 20 years ago from CENTURY 21 at Tahoe Paradise. Having had such a great experience she decided to become an agent herself. “I’ve worked for C21 at Tahoe Paradise longer than any other agent or employee and have grown with the company. I value the benefits a franchise company offers my clients the exposure, the worldwide marketing, the name recognition”. Vivian is eager to share her wealth of experience with potential buyers and sellers. When you work with Vivian Seifert you work with an eternal optimist that has the experience it takes to make your Tahoe dreams come true.